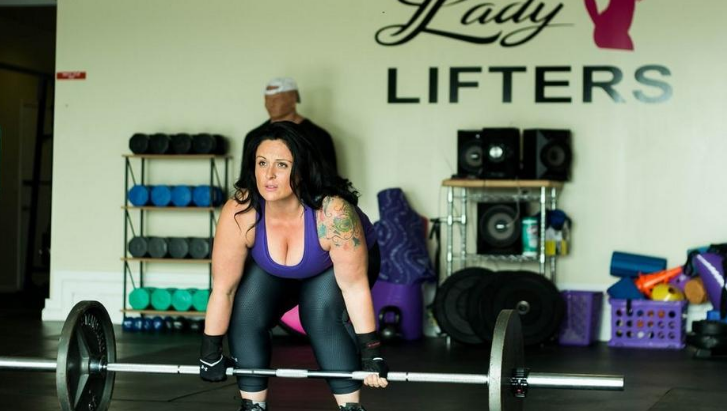 Lady Lifters is premier fitness gym committed to building a strong community of women that love and support one another on their unique journey of personal development through health and fitness. 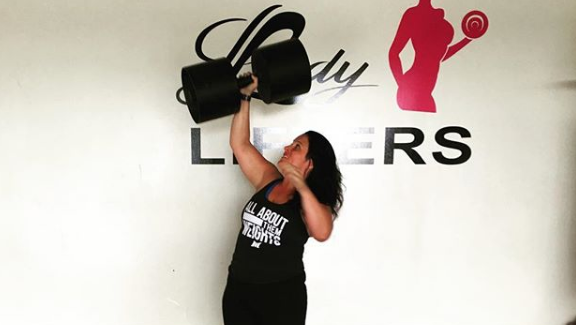 Lady Lifters offers a variety of services at an affordable price to meet your fitness goals including group classes, individual sessions, and meal plans. Our classes range from Intro to Weightlifting, Strength Training, Kickboxing, Cardio and Weightloss. We specialize in X-Treme Weight Loss, Transformations and Plateau Busting! Our Staff is highly trained, knowledgable, and have all been through major transformations themselves. Your journey awaits! Connect with us through our Facebook & Instagram!